If I were creating, I'd probably reach for THIS stamp set, although it also made me think of THIS stamp. :) THESE buttons would make fab eyes, and I love THESE too. THIS paper is the perfect colour! As is THIS digi paper pack. Lucy! lOVE this little chap! 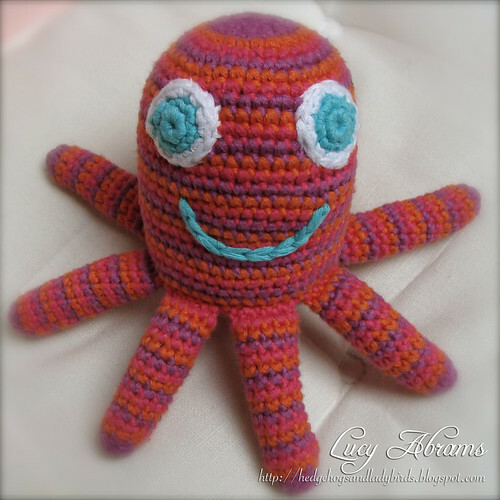 so cute and lovely I am teaching myself to Crochet so love seeing this cute toy! for your little one too!